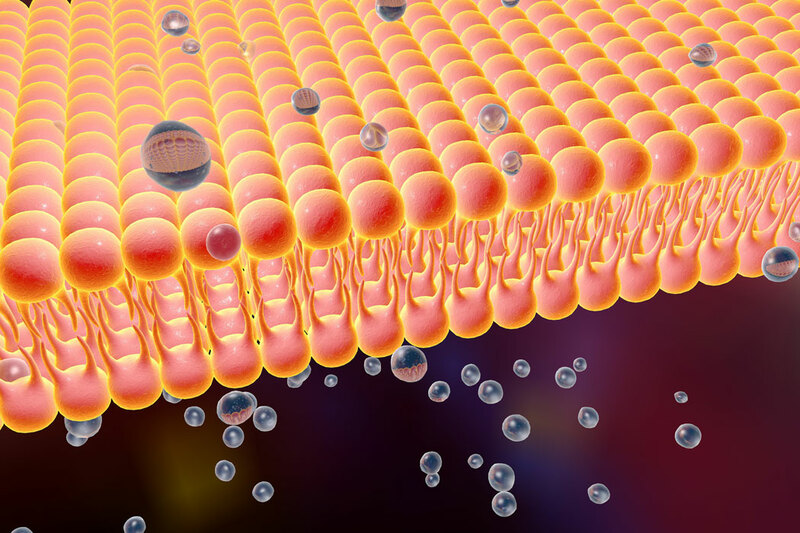 HALOTEK exclusively produce unique natural lipids of cell walls extracted from Haloarchaea. These extraordinary lipids are unique among all known living organisms and possess high stability against strong oxidative stress, UV radiation, hydrolysis and heat. These striking features make lipids of Haloarchaea very useful for use in skin care formulation of various type. For extraction of HALOLIPIDS, we established a process, based on high pressure and fluid carbon dioxide to constantly ensure high quality of lipids and co-extracted lipophilic compounds, like natural squalene. Based on HALOLIPIDS, HALOTEK developed a process to generate highly stable Liposomes for use in personal care formulations. Please contact us to discover our new Liposystem Technology and possible application for your formulation project.